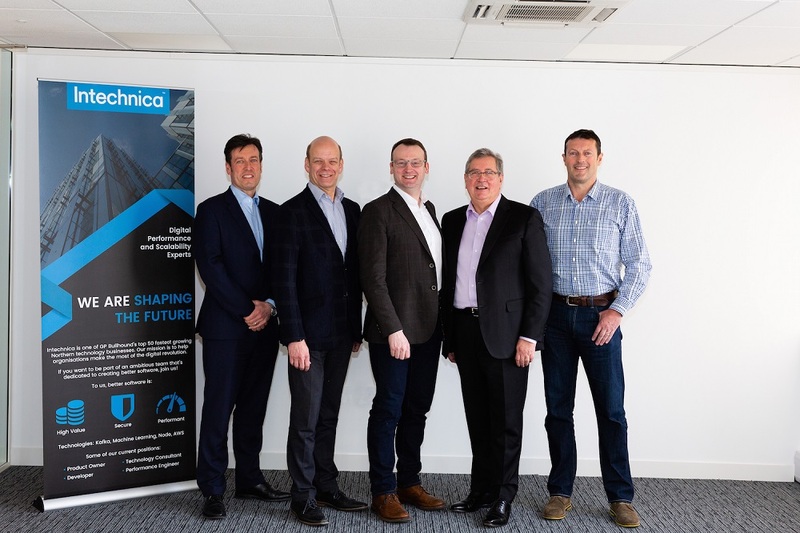 Intechnica – the Manchester-based technology business – has closed a £2.85million funding round led by investment group Mercia. The lead investment of £2.0million came from NPIF – Mercia Equity Finance, which is managed by Mercia Fund Managers and part of the Northern Powerhouse Investment Fund. An additional £750,000 was invested by Mercia Technologies PLC and £100,000 by existing private investors as part of the Funding round. The funding will help the company to grow its cyber security division, Netacea, in the UK, North America and other international markets, and expand Intechnica’s consultancy services. Founded in 2006 by Jeremy Gidlow and Andy Still, Intechnica now employs around 80 staff in its two business divisions. Intechnica offers services including digital transformation, technical due diligence for investors or corporate finance advisers, and a new Data Science as a Service (DSaaS) offering, while Netacea protects companies from automated bot threats, such as account takeover, using machine learning to prioritise genuine human traffic. Clients include major retailers such as Hobbs, Ted Baker, Ao.com, Cath Kidston and Nisa. Mercia first invested in Intechnica in 2014.